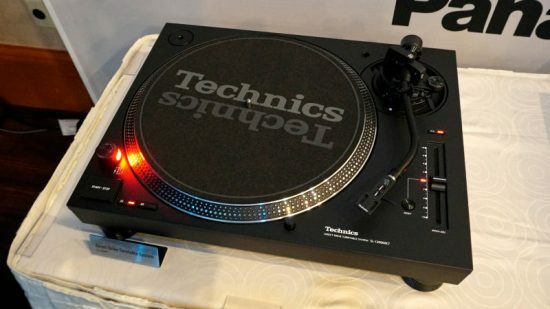 Panasonic announces new Technic 1200 coming soon! 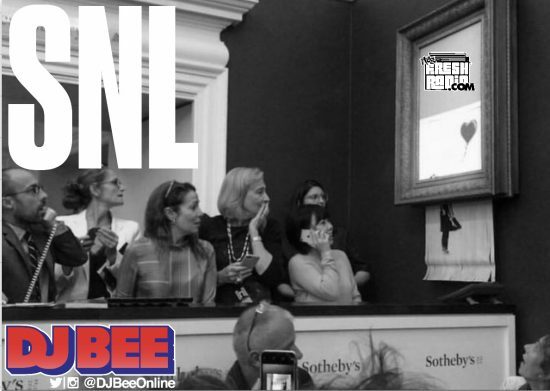 Download/WATCH: #SNL from 10.06.2018 mix! 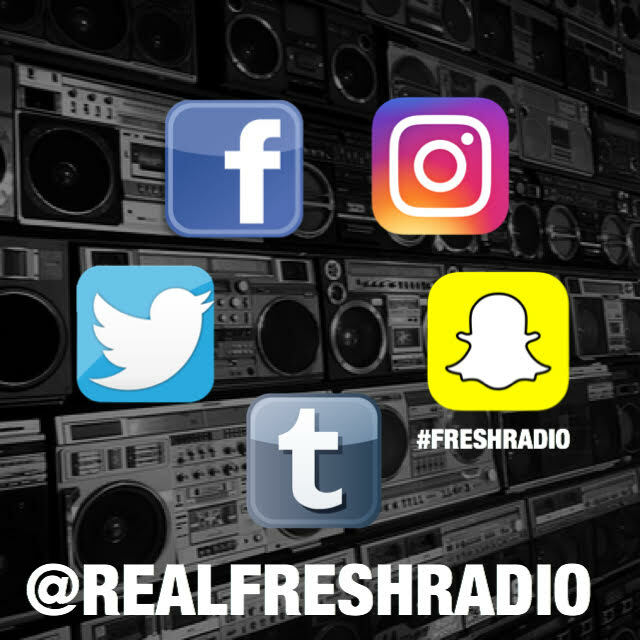 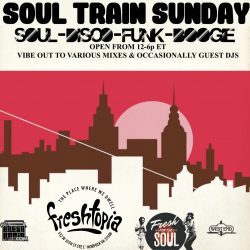 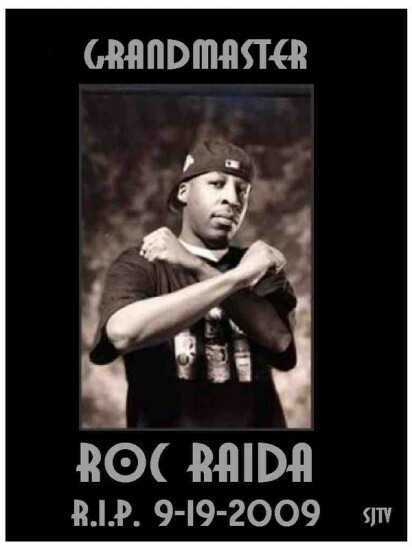 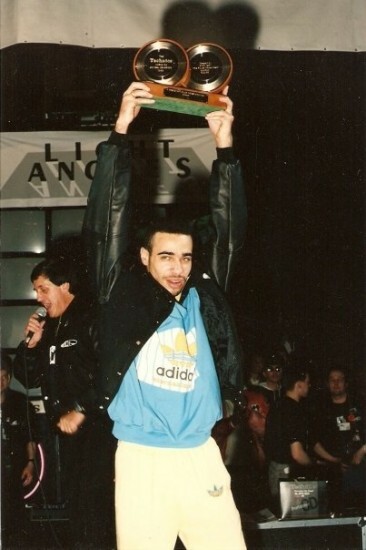 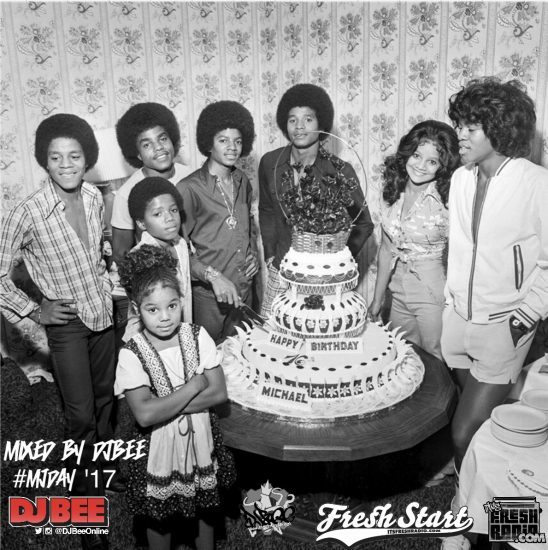 Download DJ Bee’s #FreshStart AM Show #MJDay Tribute mix inside! 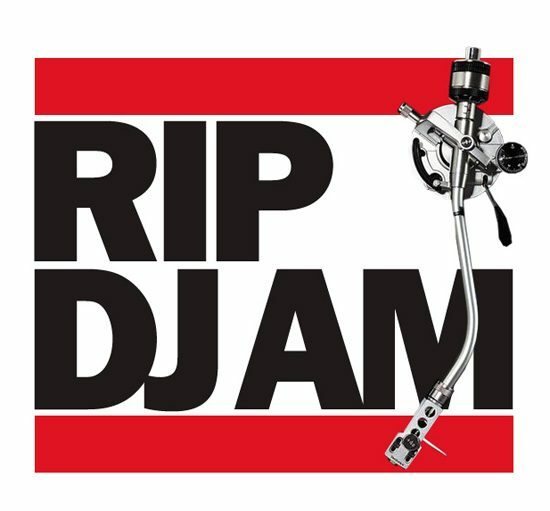 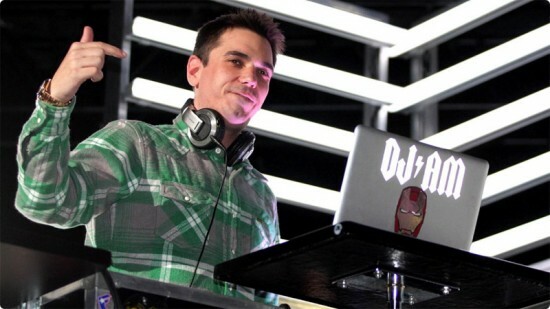 RIP DJ AM – passed away OTD in ’09 Watch 1 of my fav’s DJ Melo D pay homage inside.